This entry was posted on Friday, May 28th, 2010 at 8:59 am and is filed under Congress, U.S. 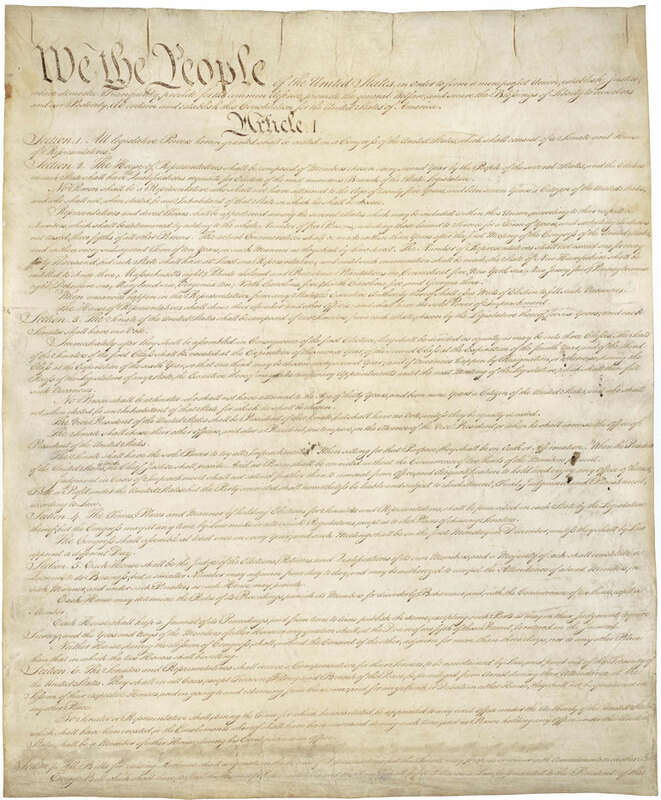 Citizenship and Immigration Services, U.S. Constitution. You can follow any responses to this entry through the RSS 2.0 feed. You can leave a response, or trackback from your own site. I hope you mean different editions of the U.S. Constitution, not different versions! There is just one text (at least at any point in time). Point well taken! “Editions” it is.